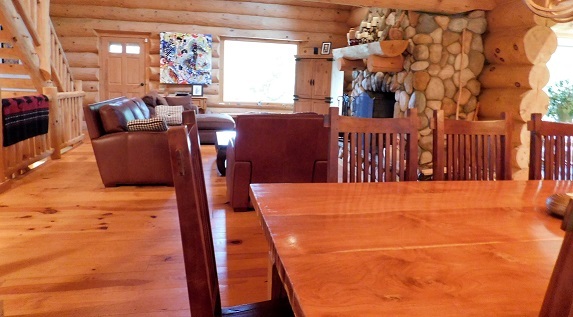 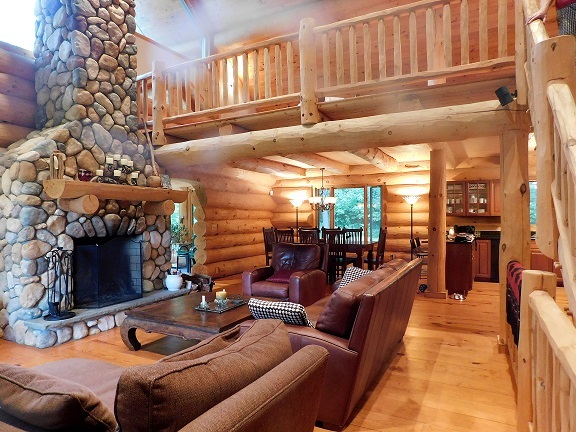 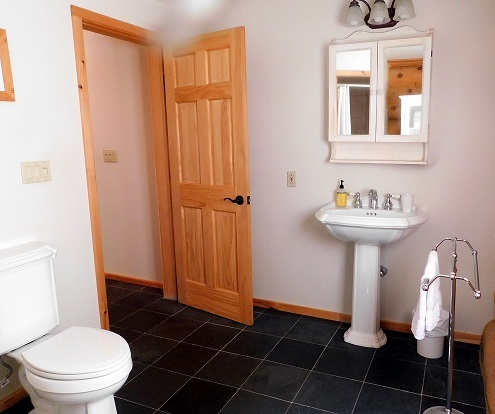 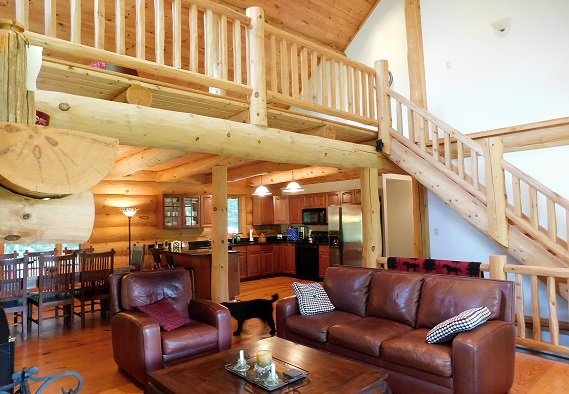 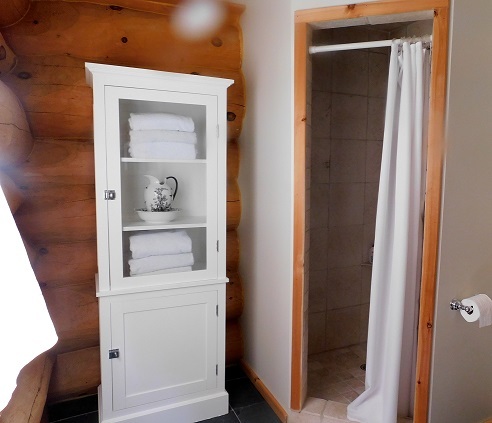 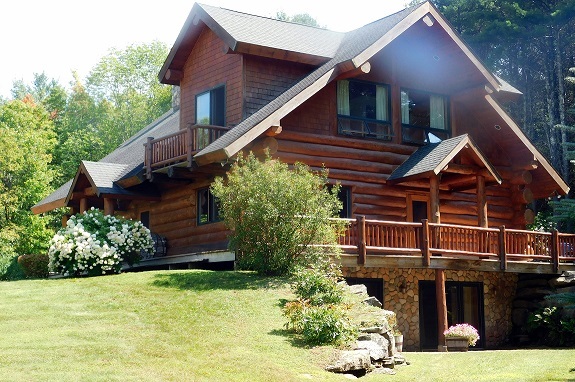 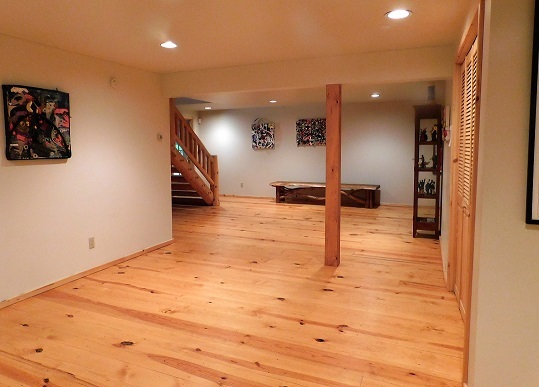 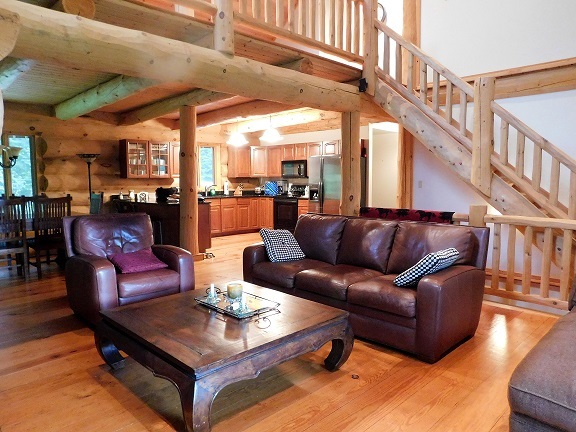 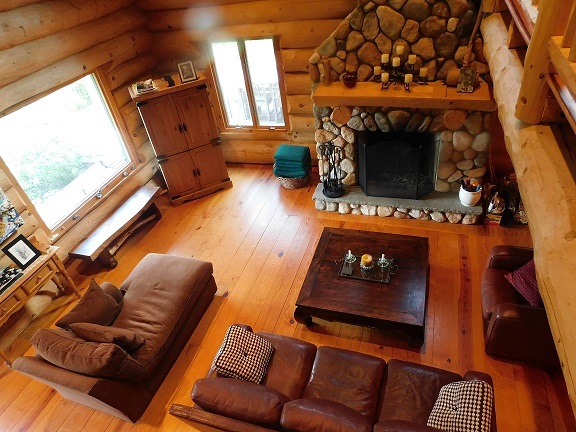 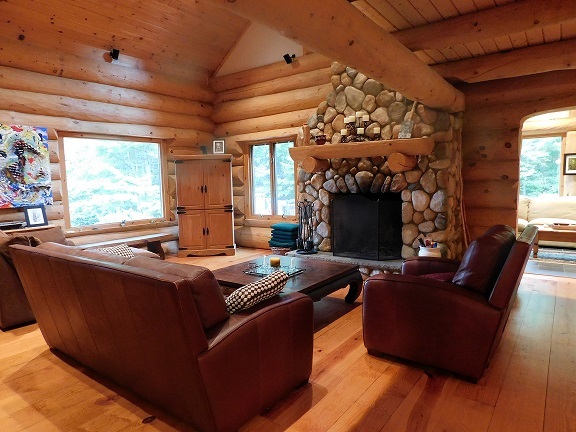 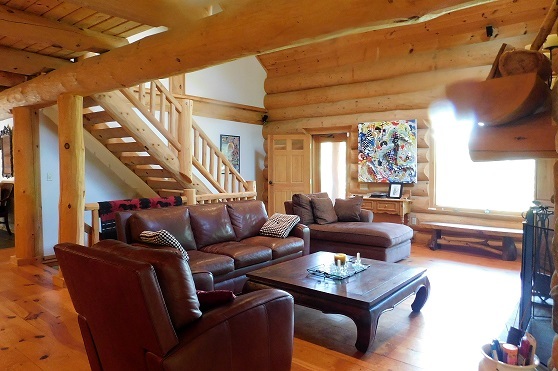 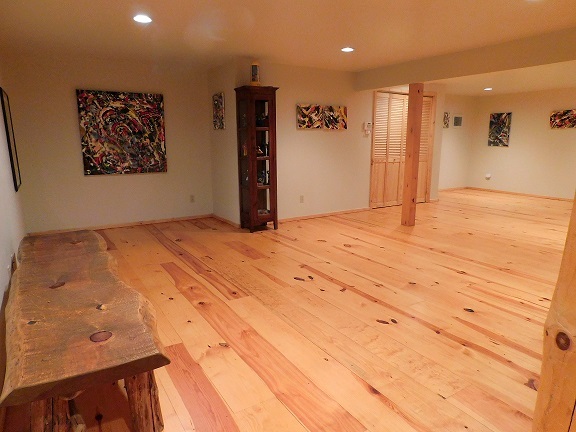 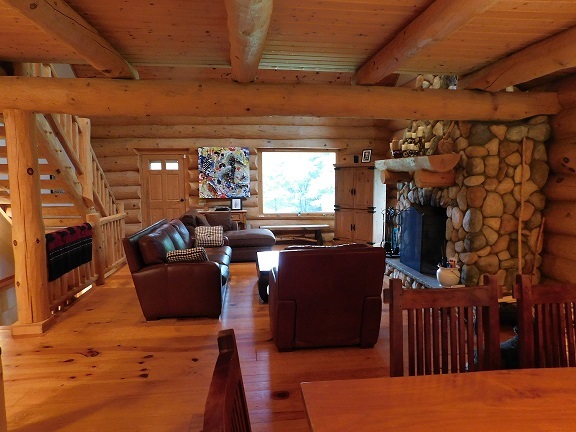 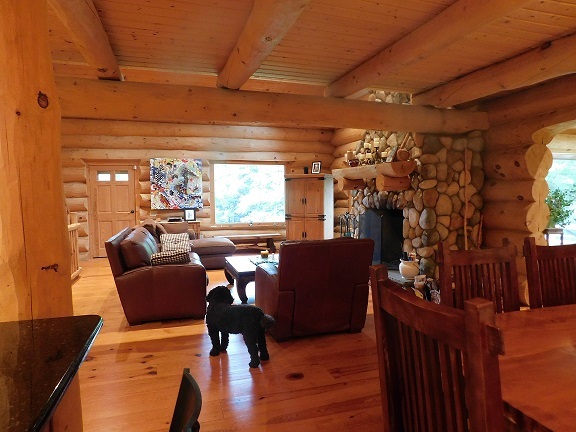 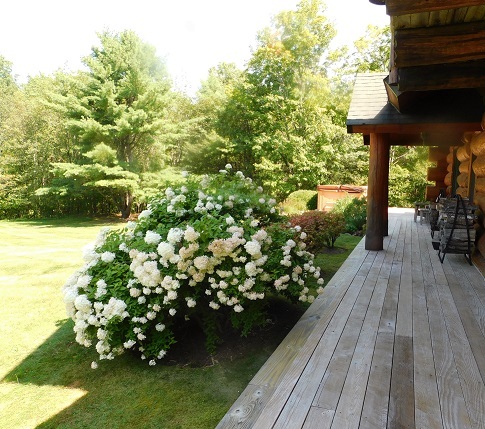 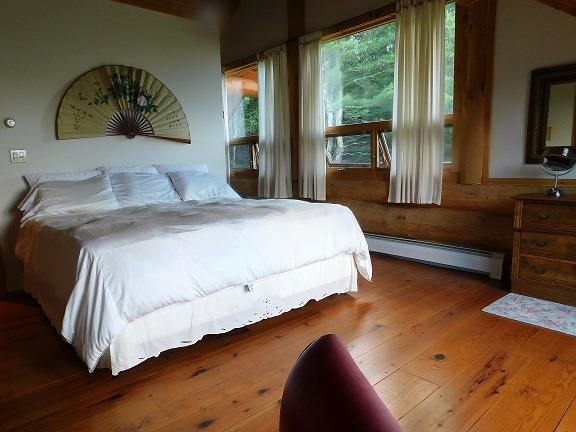 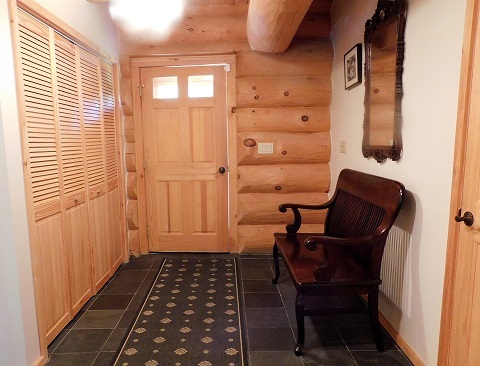 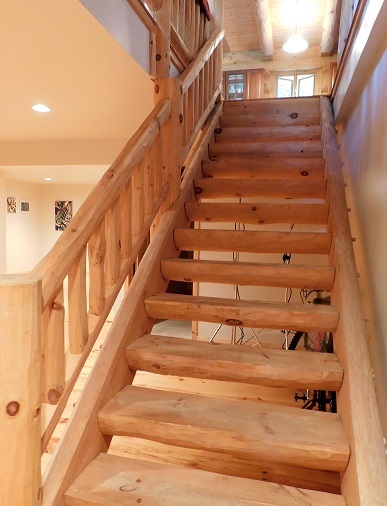 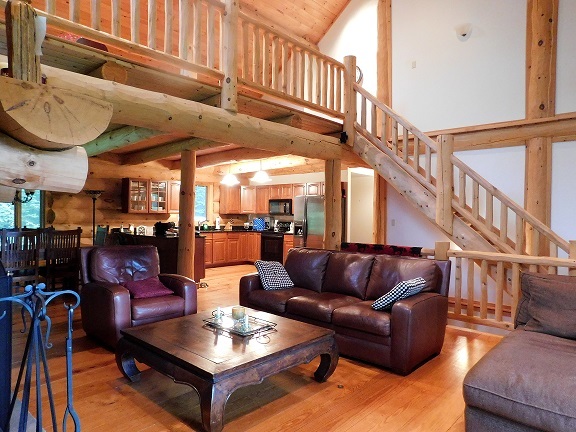 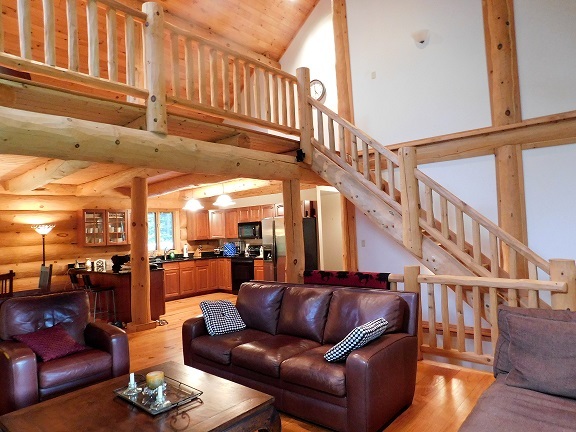 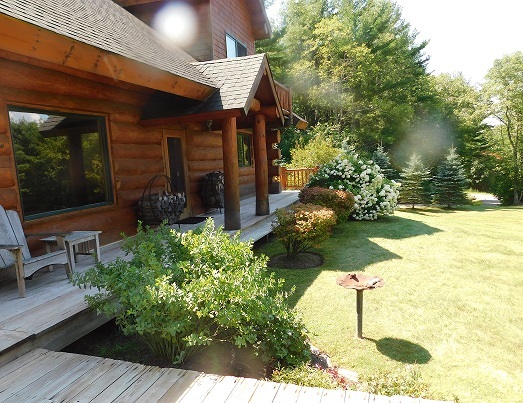 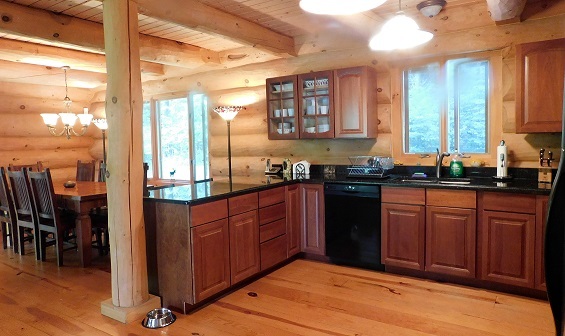 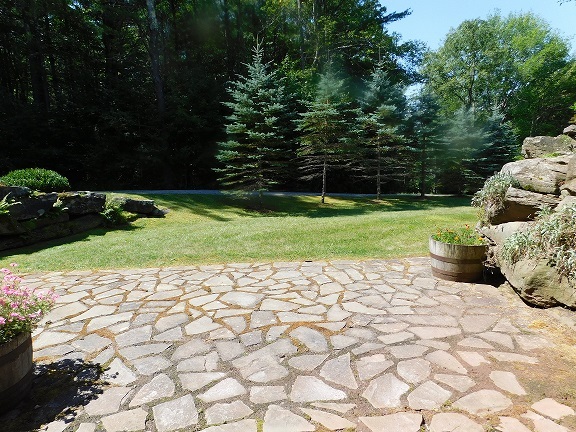 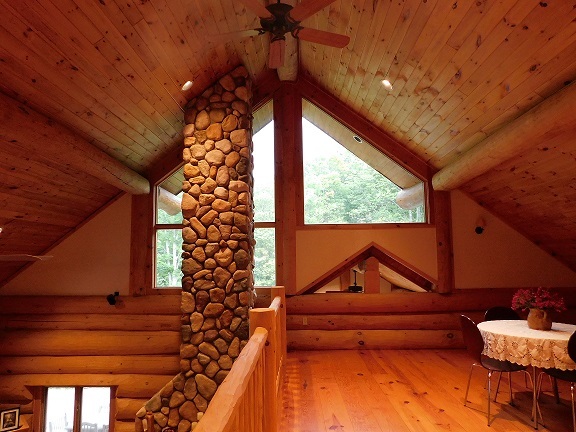 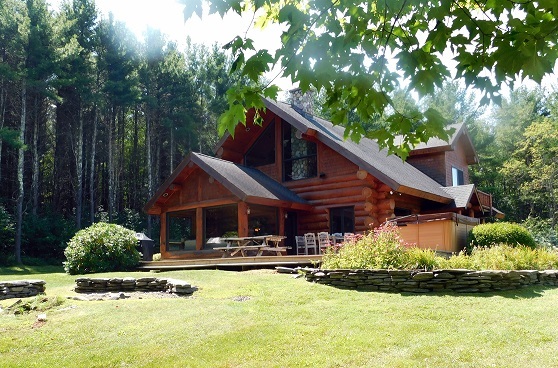 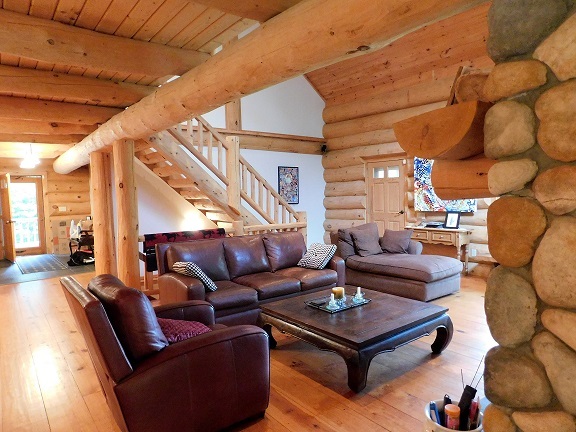 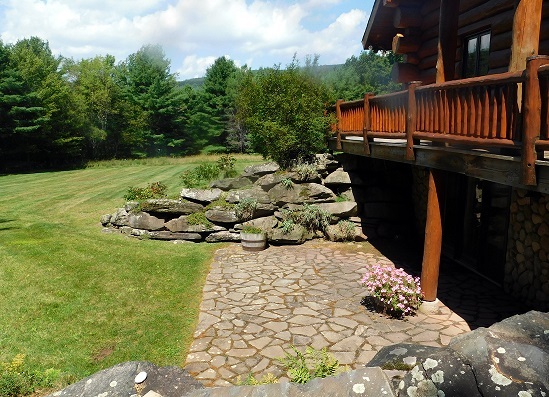 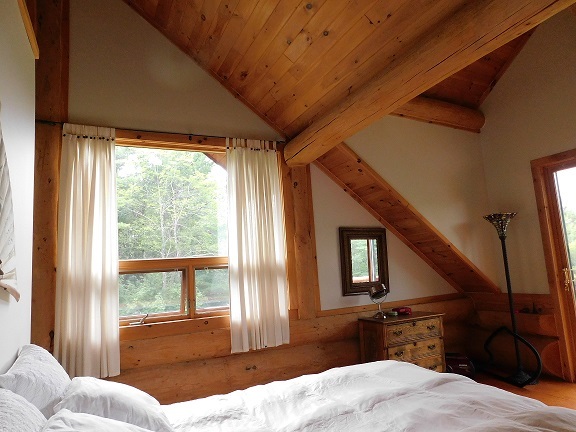 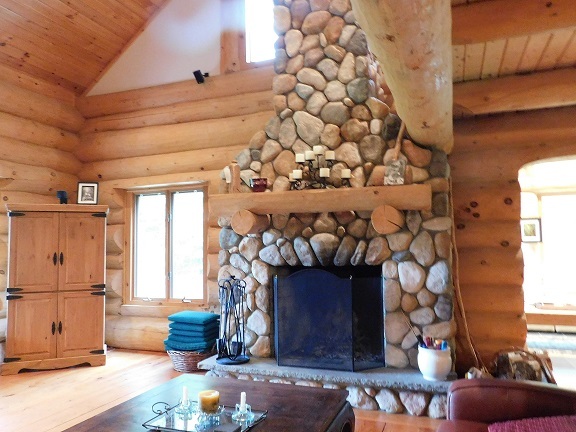 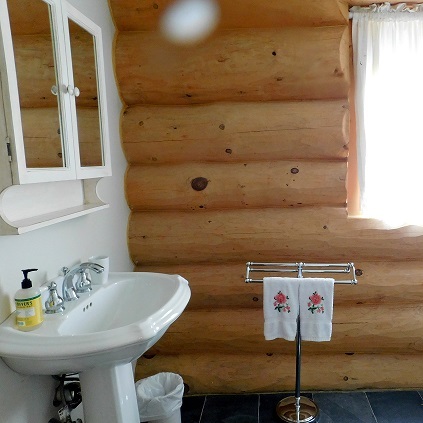 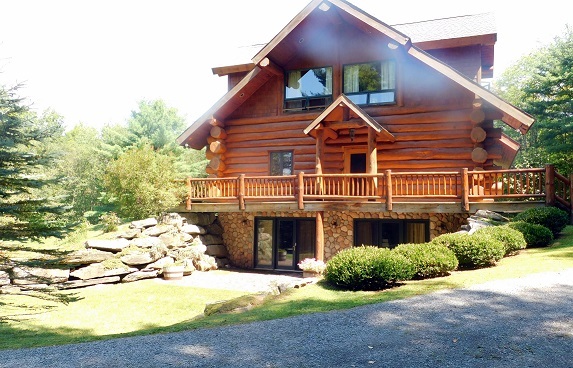 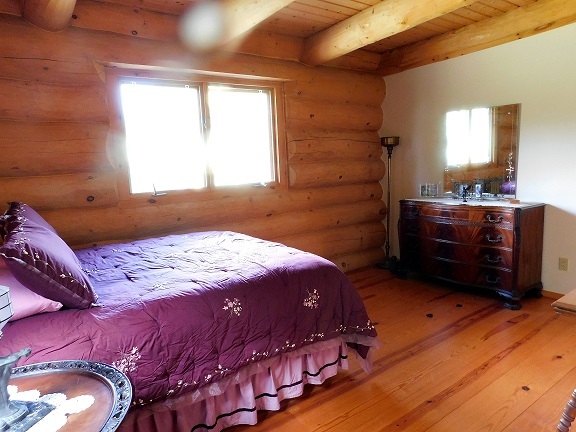 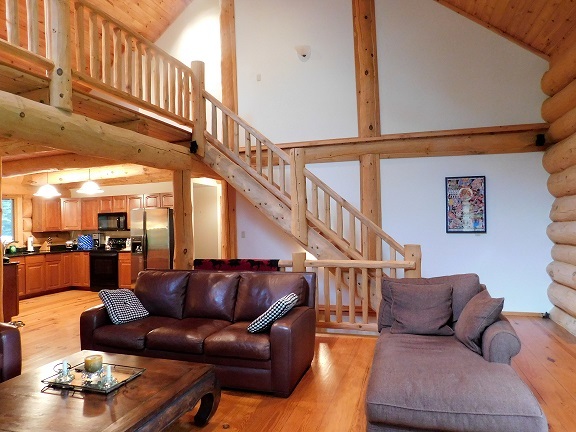 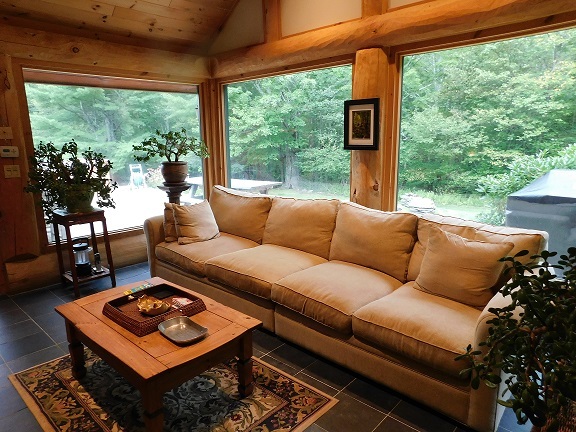 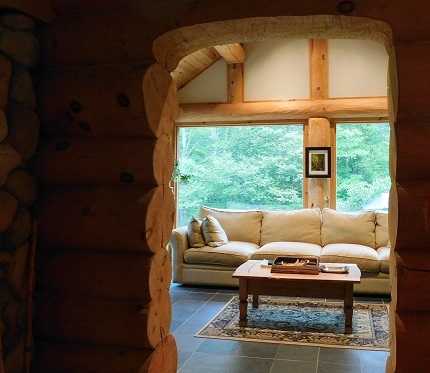 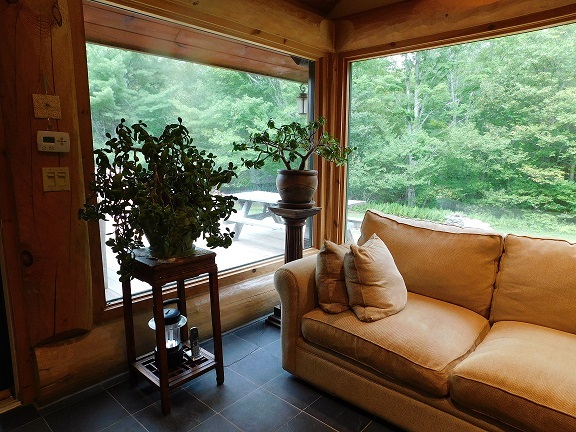 Handcrafted Luxury awaits you in this 4 bedroom, 3 bath Impressive Canadian Log Home. 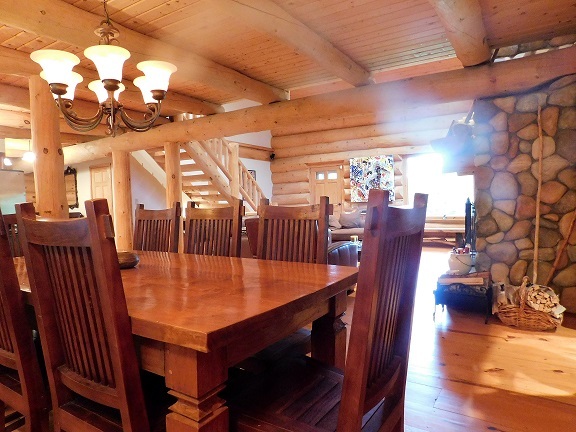 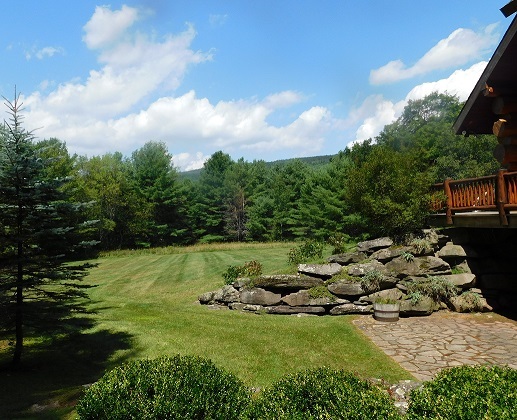 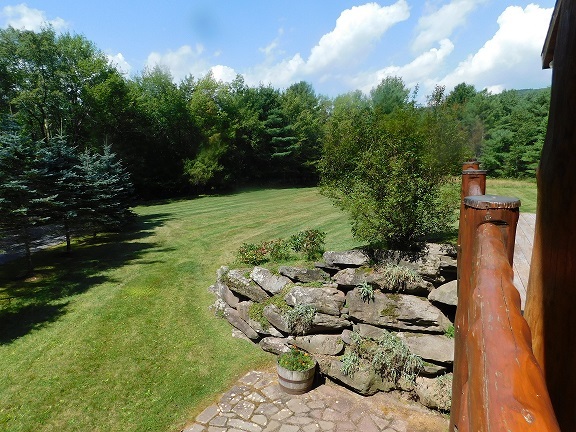 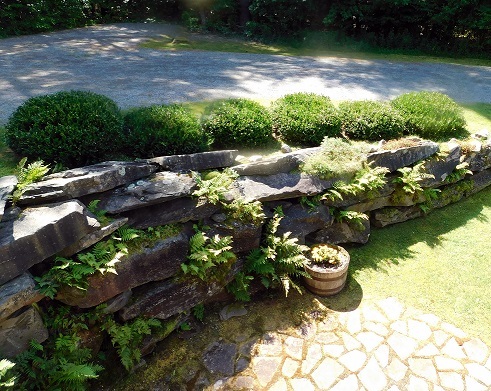 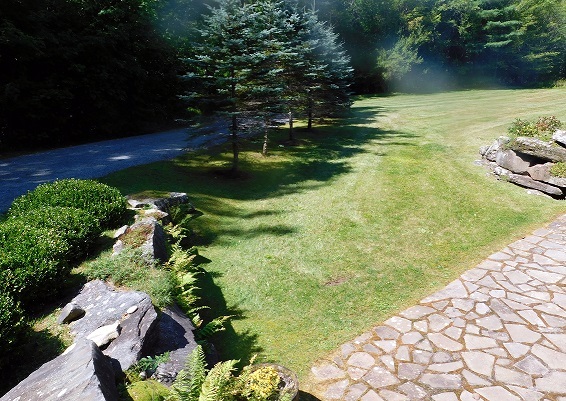 Let the serene setting of 13 private acres sooth your soul in this sun drenched home offering gourmet kitchen, generous dining room with plenty of room for family and friends, grand living room with cathedral ceilings, magnificent mountain views and stunning floor to ceiling stone wood burning fireplace. 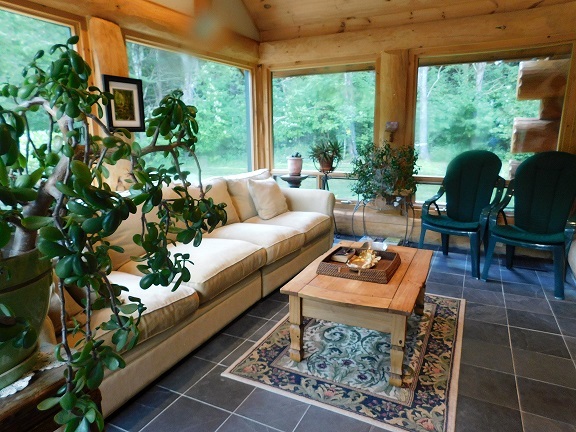 Relax in the delightful sun porch, enjoy your morning coffee and evening sunsets outside on the wonderful cedar decking. 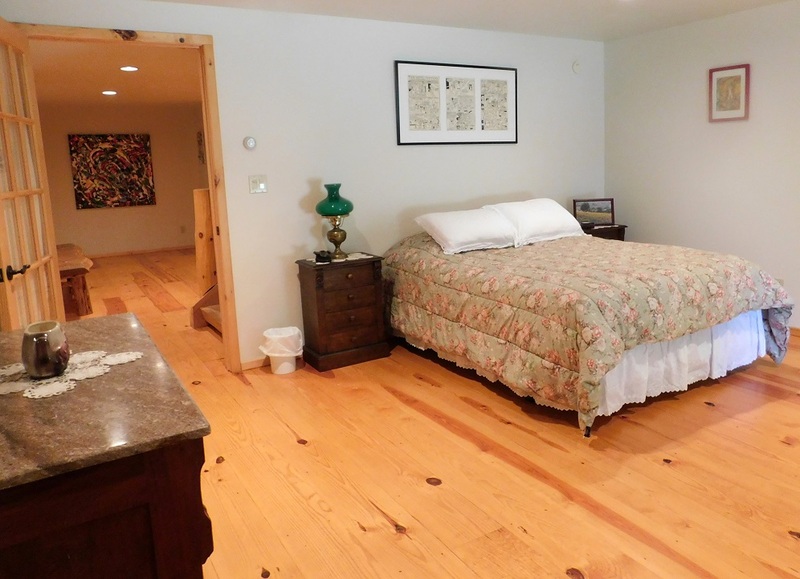 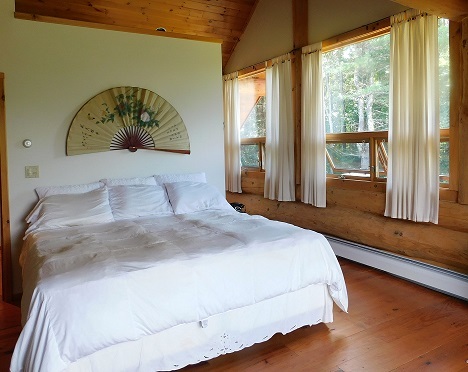 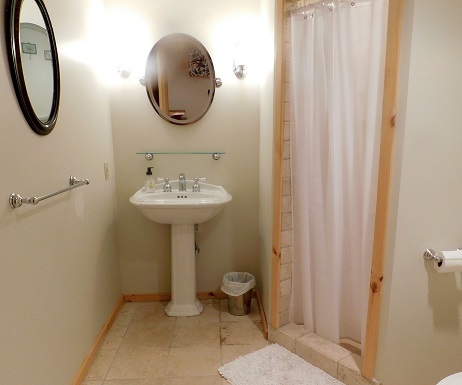 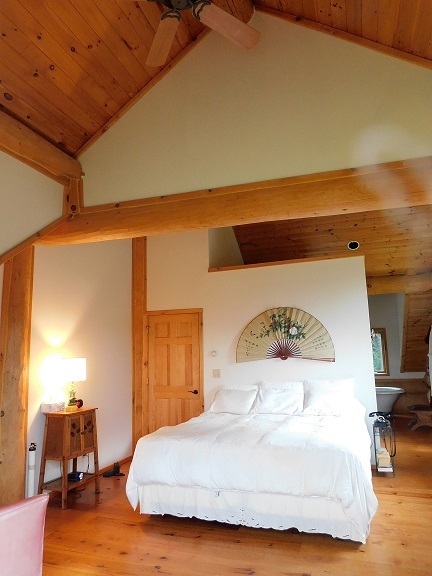 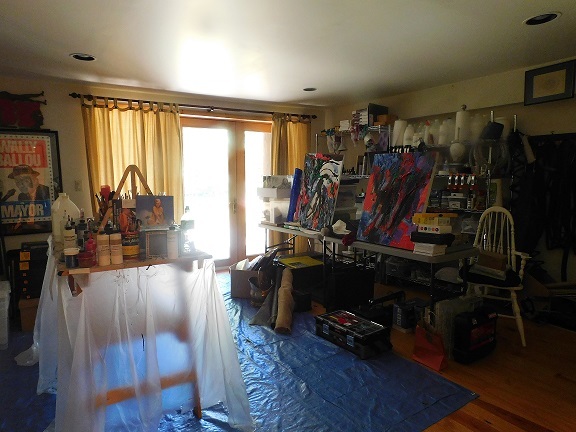 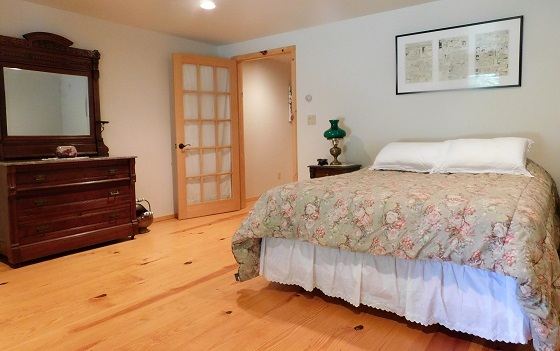 Master bedroom, en suite with glorious views of the surrounding mountains. 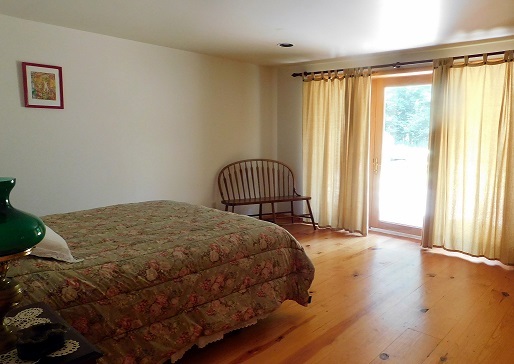 The lower level offers expansive living area and 2 more bedrooms, with glass doors overlooking the stately grounds. 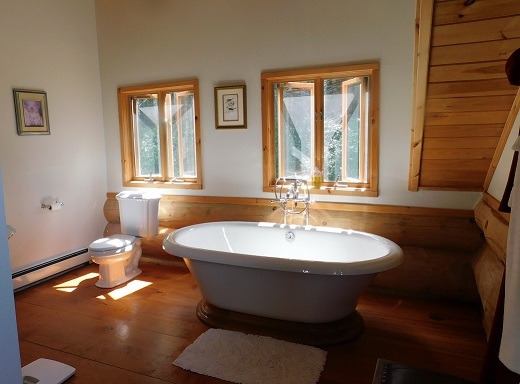 Listen to the soft calming sound of the seasonal creek, create the nature preserve of your dreams.